Willo, Coda, Cave, Jordz, Inertia, Bass Candy, Josh Logue, Leviathan, Anders, King Lee. Saturday 16th February, LNDRY sees the return of club favourite Kormak stepping up to the plate to take the reigns of headline duties! 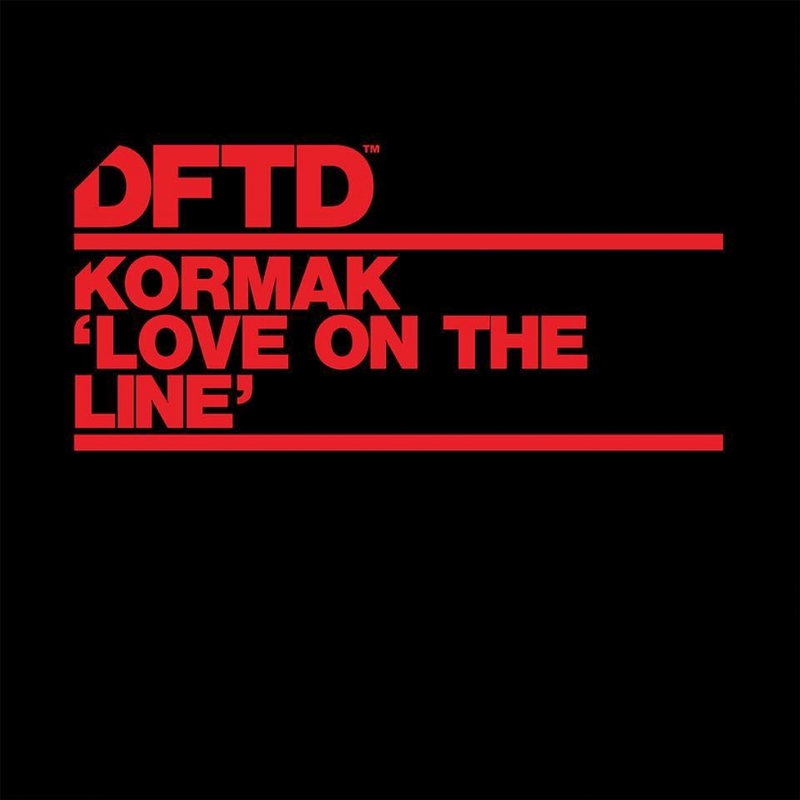 Kormak has been smashing it as of late, with his recent single “Love On The Line” landing on Defected Records and has been doing the rounds globally, big things are on the horizon and he doesn’t plan on slowing down!